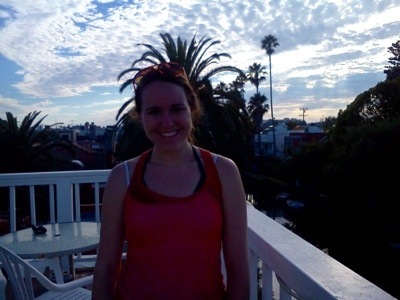 Who knew about the Venice Canals in CA? 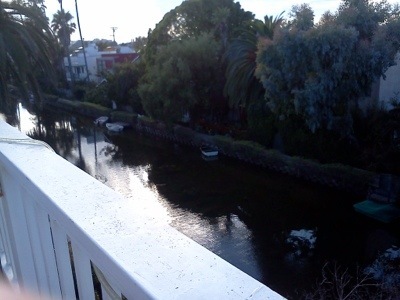 Was it just me or did it take a few years before stumbling upon the Venice Canals in Venice, CA? When I heard people talking about it I thought it was a joke, because I am quite gullible, however they do exist! 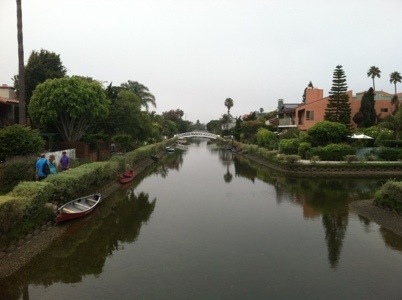 Who has been to the Venice Canals, and how long did you live in LA before you saw it? 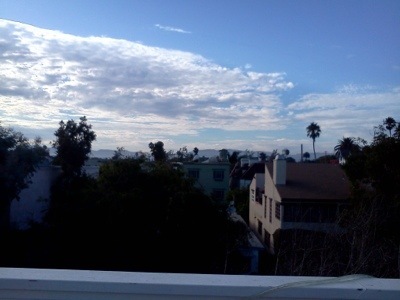 Also, I want to know more secret wonders hidden in the vast city we call Los Angeles! Please comment below, and let me know your favorite places to escape to or explore! 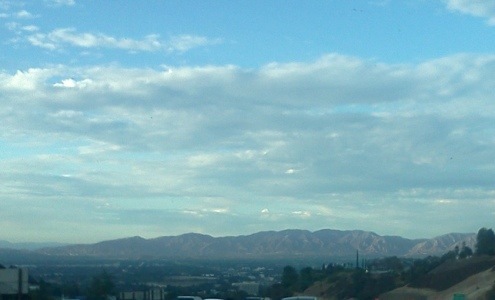 This last picture is driving away from the Canals ..I know it’s not really apart of the canal experience, but goodness what a view!